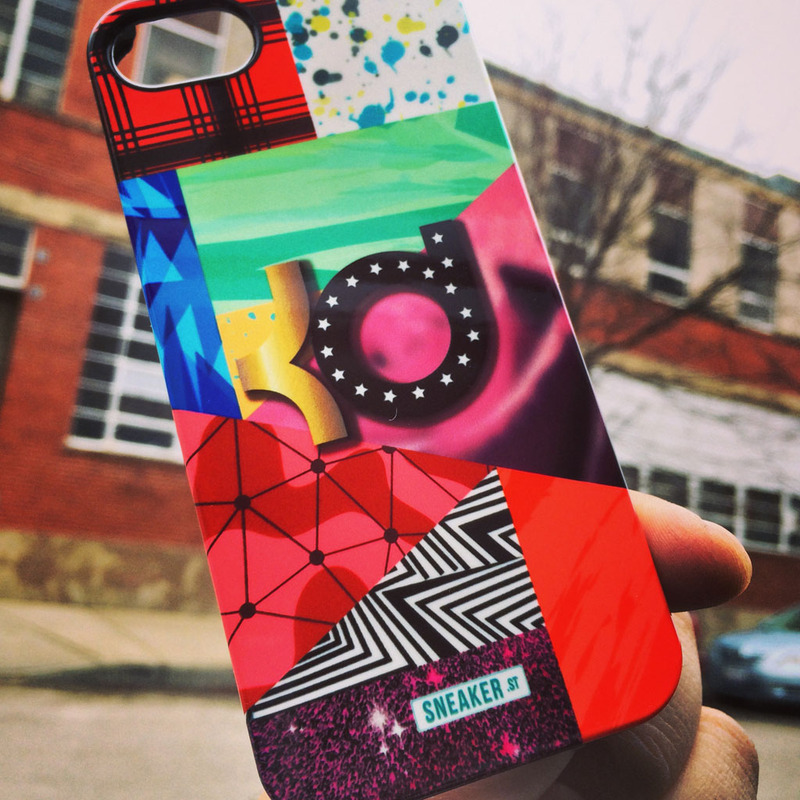 Ahead of next month's 'What The' Nike KD 6 launch, you can get your hands on a match phone case courtesy of SneakerSt and Uncommon. Like the shoe, the case features panels inspired by several of the season's most popular KD 6 colorways. KD's logo is centered across the middle. 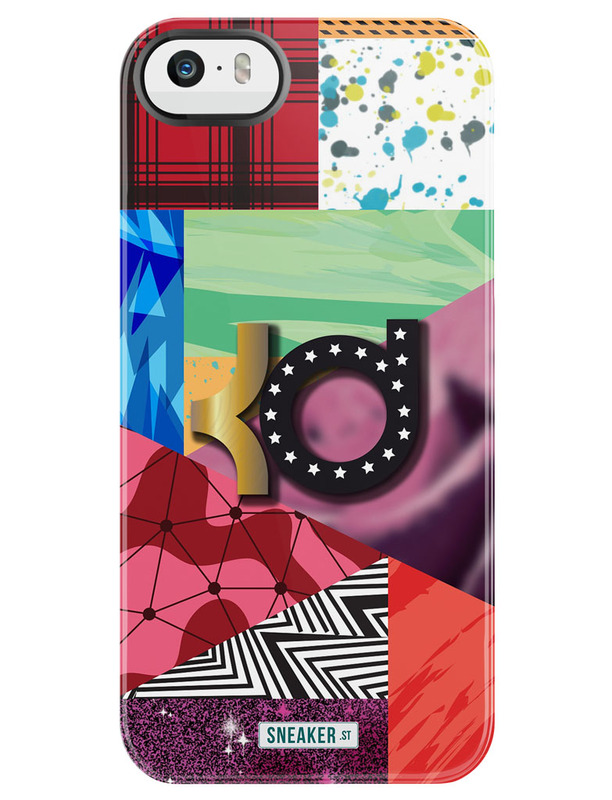 The 'What The KD' case is available for iPhone 4/4s and 5/5s for $30 each now at sneaker.st.